For tykes who prefer science and technology to ceramics and teddy bears—and who are at least seven years old—this place takes building your own toy to a whole new level. 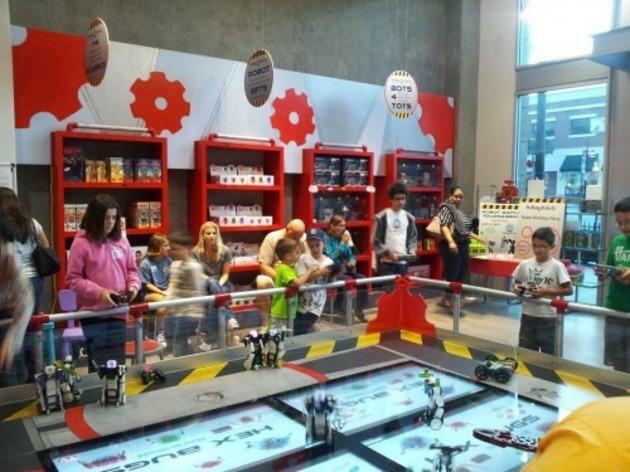 Specializing in after-school and weekend workshops, as well as birthday parties and holiday camps, they teach budding engineers how to construct and customize their own mechanical creations. But that’s not all! 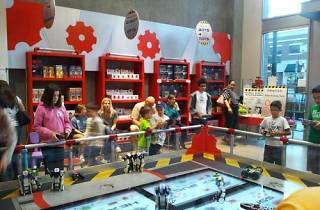 When the robots are ready, kids can take them into the game arena for a battle in the center ring—or simply take them home to play with later. Note: There’s a second location in Palos Verdes.